While the proliferation of cyberthreats and ransomware has caused concern for people and governments alike, it’s been a boon for cybersecurity companies. According to Investor’s Business Daily, shares of security vendors Palo Alto Networks are up 45 percent year to date, Fortinet is up 39 percent and Proofpoint has gained 35 percent. Why have these companies’ profits risen so dramatically? Much of it stems from the continued growth in cyberthreats. Jon Clay, director of Global Threat Communications for Trend Micro, notes that on a typical day “anywhere from 300,000 to 500,000 malicious files traverse the internet. Because access to the internet has expanded to many different places in the world where you have people who don’t make much money, more of them turn to cybercrime,” he said. Additional examples of the positive economic impact on cybersecurity companies include Carbon Black which raised $152 million with its IPO in May and SailPoint which raised $240 million with is November IPO. It seems as though cyberattacks used to focus on company’s having their computer networks attacked. But many of the security breaches we read about today involve hackers who steal consumer data that can be held ransom. 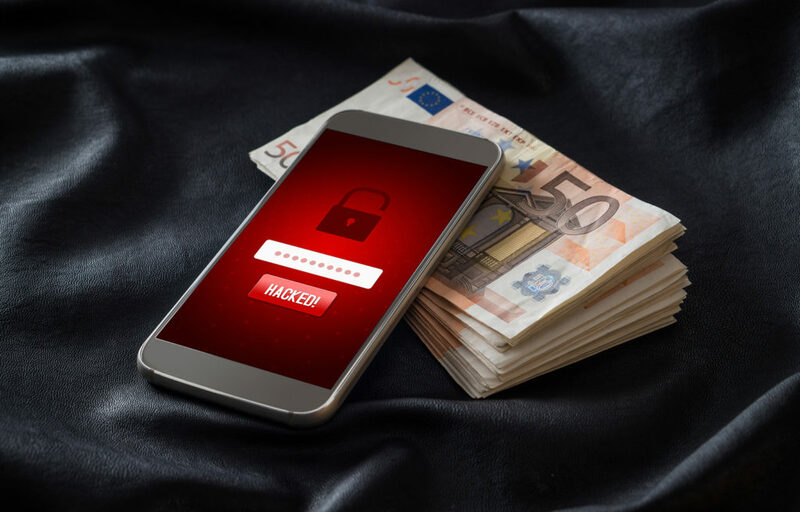 With the increase in use of IoT (internet of things) devices, tablets, mobile phones and other devices connected via the cloud opening new attack vectors, the cybersecurity industry looks like a solid bet for investors for some time to come. Given that both hard costs and the impact to reputations can go far higher than the average, companies are on track to spend record amounts to strengthen their cybersecurity profiles. According to research firm Gartner, worldwide enterprise security spending will total $96.3 billion in 2018, an increase of 8 percent from 2017. AlienVault: Where Do Cybersecurity Professionals Come From?